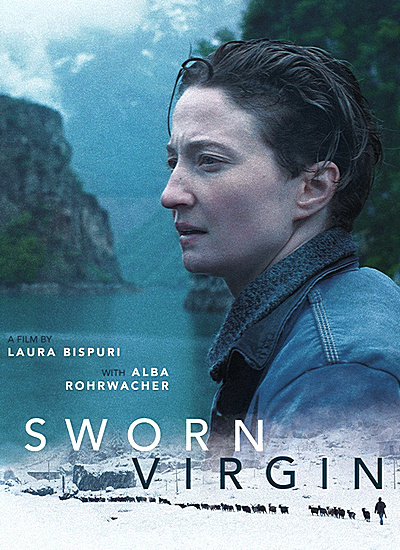 Amid the snowy jags of the “Mountains of the Damned” in Northern Albania, Hana (Alba Rohrwacher) has grown up in her beloved uncle's household following the death of her parents. Not just a sister, but a soulmate of sorts to her cousin Lila (Flonja Khodeli) the film effectively evokes the kind of passionate attachment that can form between girls of a young age, particularly when hothoused in a restrictive environment. Hana, however finds the idea of living as a woman under Kanun law — a list of jaw-dropping commandments about what a woman may not do — insupportable, and under the tutelage of her uncle, elects to become a sworn virgin, taking the name Mark. But when Lila runs away to marry for love, thus dishonoring the family's arranged marriage, Mark cannot bring himself to prevent her, and the two are separated for years. Following the death of both uncle and aunt, Mark decides to come down from the mountains, journeys to Italy and turns up unannounced at the small apartment Lila lives in with her husband and teenage daughter Jonida (Emily Ferratello). This rare silent adaptation of Liam O’Flaherty’s famous novel is set among Dublin revolutionaries in the early days of the newly independent Irish Free State, formed in 1922. It is a tale of revolution and betrayal, with an underground cell of activists torn apart when one of their member accidentally kills a police officer. 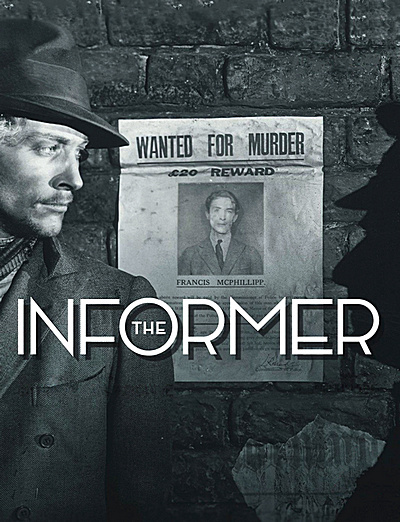 The story of “The Informer” has been made into feature films a few times over the years. The 1929 film was the first. This Dual Format Edition includes the silent version alongside the rare sound version which was produced at the same time. The sound version of the film was restored in 2005 from the picture camera negative while the silent version was restored in 2014. The sound version has a good but lesser restoration while the silent version is simply amazing.